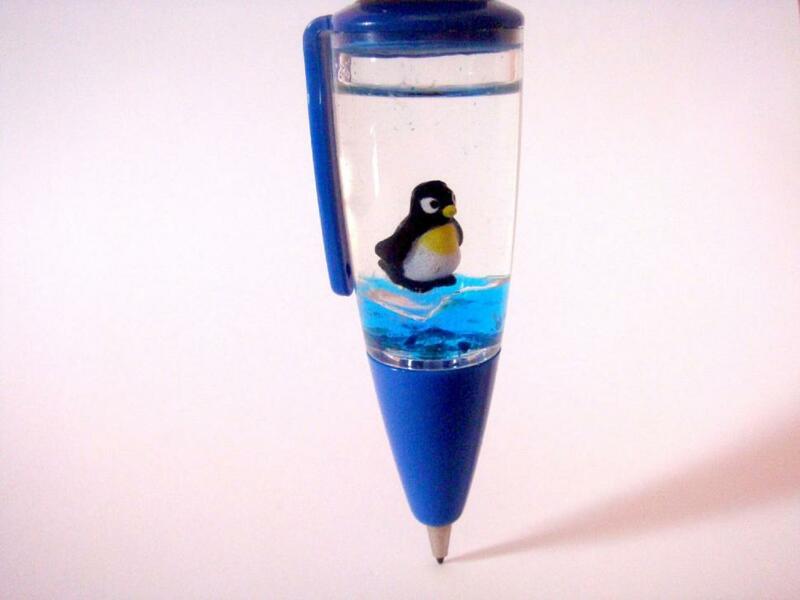 Very cute pen. Will use this as auxiliary supporting image in a college report. i will model my homework of illutration from your photo. thank you.